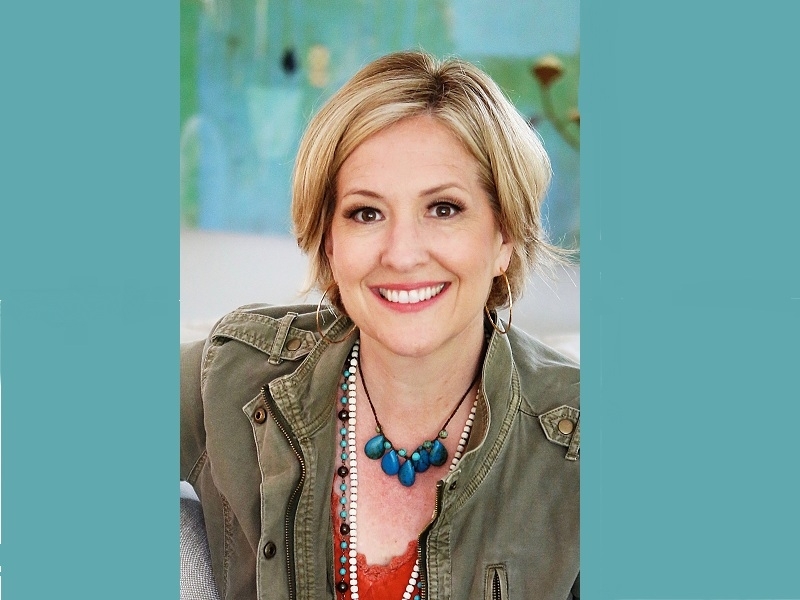 USPA NEWS - Brené Brown will kick off the Women's Foodservice Forum's 2019 Annual Leadership Development Conference (ALDC) in Dallas with the Opening General Session Keynote Address, as well as lead a Conversational Session designed for Audience Interaction with the Leadership Luminary. The conference is March 10-13 in Dallas (USA). 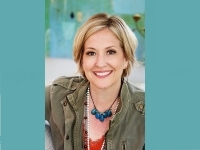 Brené Brown will kick off the Women's Foodservice Forum's 2019 Annual Leadership Development Conference (ALDC) in Dallas with the Opening General Session Keynote Address, as well as lead a Conversational Session designed for Audience Interaction with the Leadership Luminary. The conference is March 10-13 in Dallas (USA). A Research Professor at the University of Houston, Author of five #1 New York Times Best-Selling Books and TED Talk Viral Speaker (with more than 35 Million Views), Brown's Keynote, Dare To Lead, is slated for the Conference Opening Session on the Evening of March 10, in which she will share her Latest Research andAactionable Tools on how to cultivate Braver, more Daring Leaders. Based on Twenty Years of Research, including the Past Seven Studying Leadership, Brown has identified that Daring Leadership is a Collection of Skills and Practices that are Teachable, Observable, and Measurable. "WFF both leads and leverages Research to advance Women and drive Gender Equity, so it is fitting and exciting to welcome noted researcher, Brené Brown, as she demonstrates the Power of Sound Data and Action that drive Big Results," said Hattie Hill, WFF President & CEO. A powerful prelude to conference kick off, Brown will also lead a signature pre-conference Human Resources and Diversity & Inclusion Session, the afternoon of March 10. Attendees get the opportunity to ask their most pressing questions during the session, Conversation with Brené Brown. The 2019 Conference will mark WFF's 30th Year helping Women advance in the Food Industry. It is an Immersive Leadership Development Experience where nearly 3,000 Women connect with and learn from Industry Influencers, Experts and each other. Most notably, the Conference provides a Unique oOportunity for Companies, who are Competitors, to collaborate to accelerate Gender Equity and make the Food Industry the Employer of Choice.